Welcome, we're happy you're here! 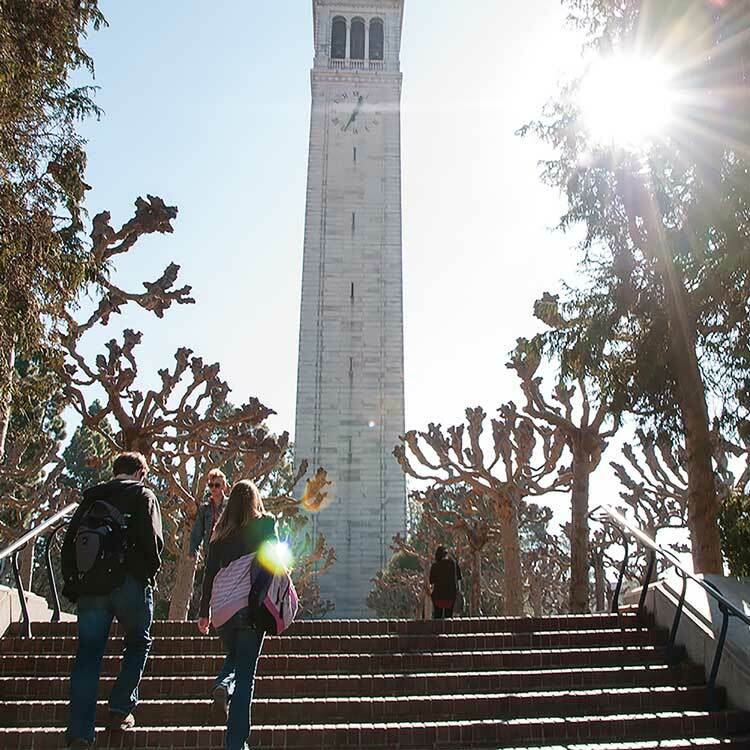 UC Berkeley is a great place to work with many resources for new faculty and staff on campus. Send kudos to an individual or your whole team. Then point to the public website where they are displayed for all to see. The University of California offers a wide array of high quality benefit plans including medical, financial and retirement. Plus, learn about leaves, FMLA etc here. 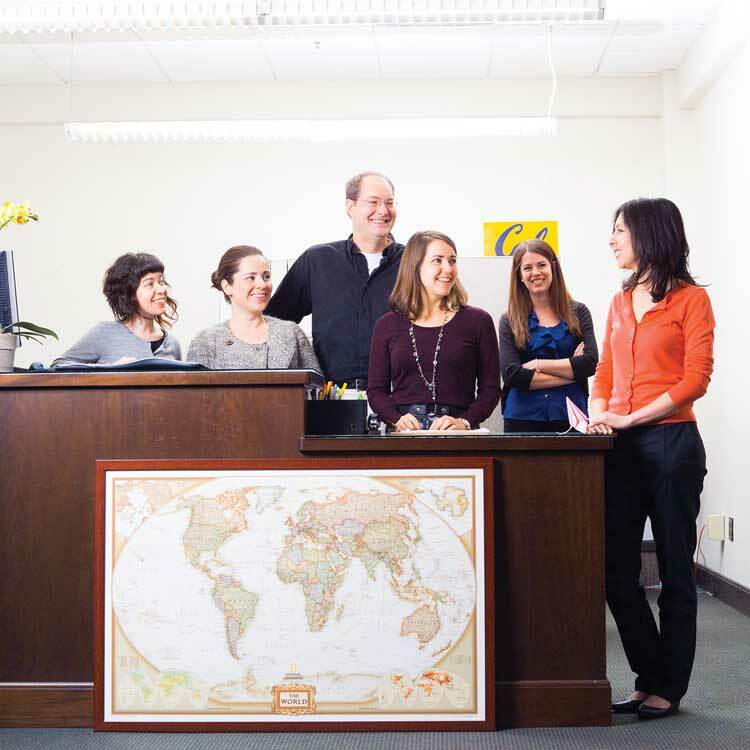 UC Berkeley has a diverse array of staff organizations, each with its own mission and focus. Get more involved in your campus life. 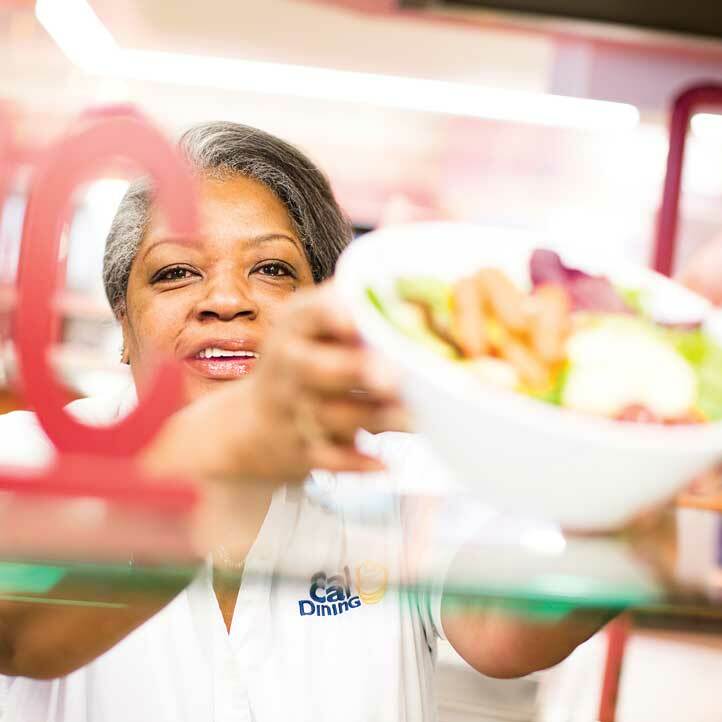 Be Well at Work programs improve employee health and well-being. Includes work/life balance, wellness, employee assistance and much more. Bear With Me - the blog! Berkeley is located in one of the most beautiful urban areas on earth. The campus has much to offer new and seasoned employees alike. Held throughout the year, we celebrate and party with staff, in the themes of 'Walk', 'Talk' and 'Eat! 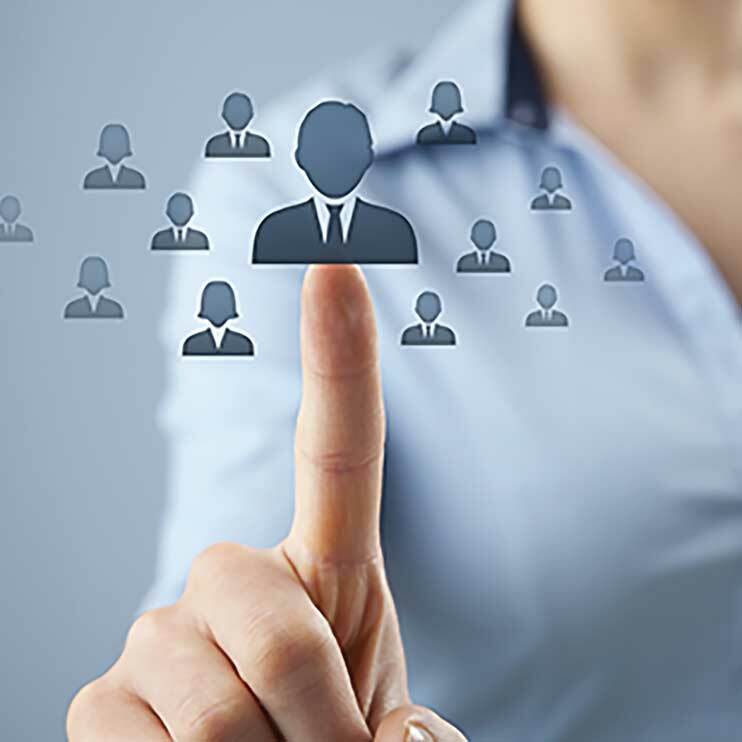 Career development at UC Berkeley is a self-initiated process with support and resources provided by managers and the organization. Sometimes you just need a break, or a place to chat with colleagues. 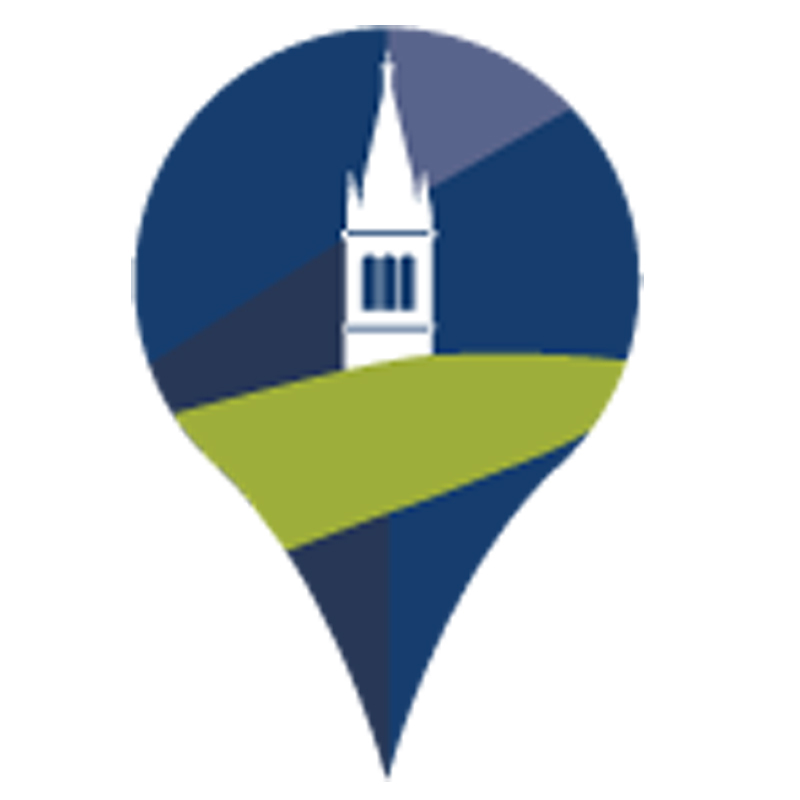 Here's a list of some of the best spots on campus.